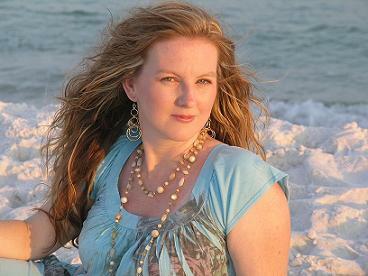 In 2005, Piece A Cakes Raleigh owner, Stephanie English, decided early to keep the business small and personal. Located right outside of Raleigh in Fuquay Varina, NC serving all of Eastern North Carolina, Plus. By taking an interest in each cake, exceeding the expectations of her clients, she has developed a reputation of going that extra mile, or two! 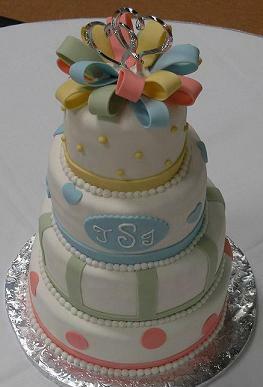 She just delivered a baby shower cake to Pensacola, Florida! Whether a wedding cake, birthday cake, theme cake , anniversary cake, graduation cake, baby shower cake, or bridal shower cake you can always expect cake perfection. She has a passion for creating unique and delicious cakes. Her specialty is the fondant cakes Raleigh. If you haven’t tried it, you must put that on your "bucket list." 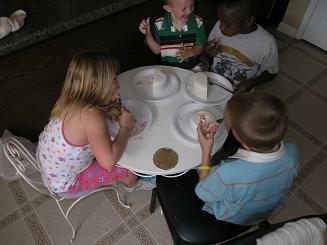 Using an expert panel of taste testers, "the neighborhood kids" each recipe must pass the “can I have some more” test before becoming a Piece A Cakes Raleigh product. ”I run this small business from my home. I have always had the desire and passion to make beautiful cakes. I am the type of person who likes to get personal with my clients so that I can put their personality into the cake. I want people to feel like they are getting my best attention when they order from me. They are not just another cake order to me but a friend who has entrusted me to make the cake of their dreams. When someone orders their wedding cake, that is an important thing to them and they want to trust that the person making it will do everything in their power to make it perfect for that perfect day! I want to be that person for you. I have been decorating cakes since 2005 and decided to make a business out of it so I could share with everyone and not just a few who actually saw my creations. Now I can expand my ideas in helping others design and create their visions for a special occasion cake. Whether it's a baby shower, house warming, bridal shower, birthday, wedding or just a cake for that special party with some friends. I can make your cake become the centerpiece at your table. I try to keep my prices low so that everyone can afford an elegant cake while staying within their budget. When you order from me, we can either meet or discuss your cake design or we can work over the Internet or phone. For most cakes I use a cake software program that designs your cake and you can view it's results usually the same day through my web site. I give you a link and a password that only you have and you can also share it with others to get their opinions. 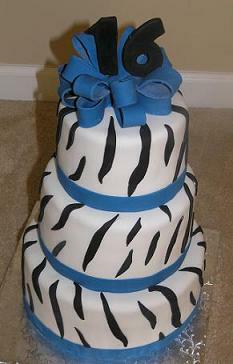 Contact Us About Your Cakes Raleigh Here.